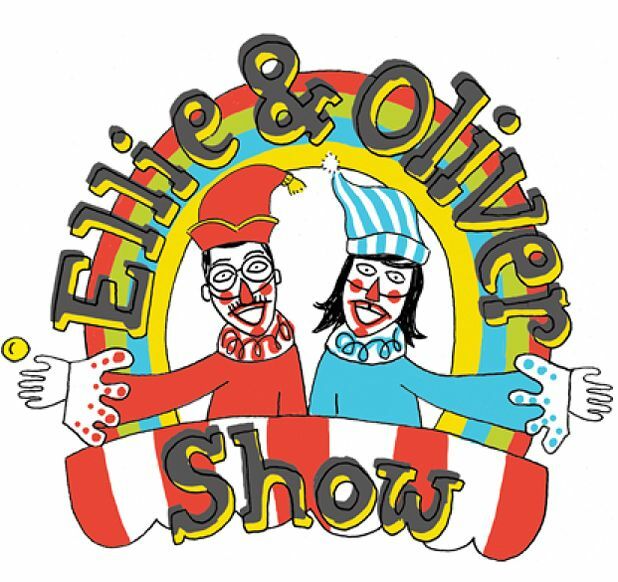 The Ellie & Oliver Show is the result of a collaboration between Glasgow-based artists Ellie Harrison and Oliver Braid. Running since the start of the year on Culture Lab Radio, the episodes are broadcast every Friday lunchtime and discuss topics such as identity, memory and obsession, with the odd salient music track thrown in. The podcasts' chatty and informal tone are intended as an alternative to the sometimes overly serious image of live culture and arts discussion, and is achieved by the pair's recording in their shared lounge in Glasgow. The duo intend to record 52 weekly podcasts, taking them up to the end of the year. All of the programmes recorded to date are available to listen to on their Mixcloud page.